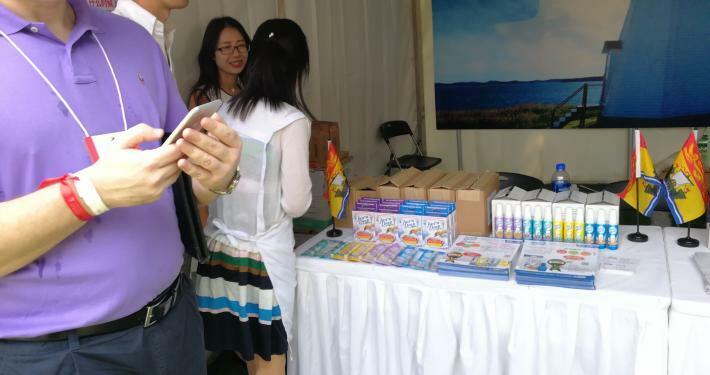 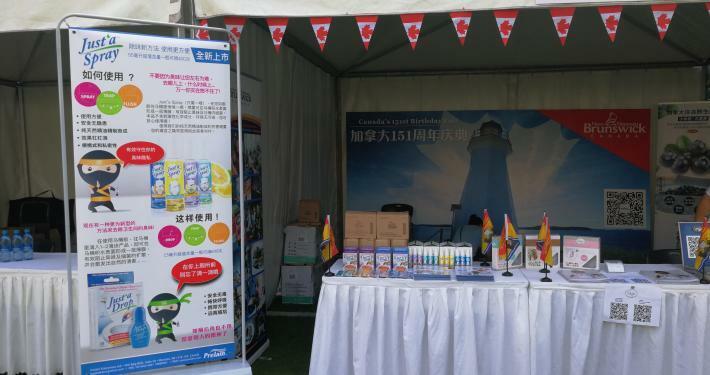 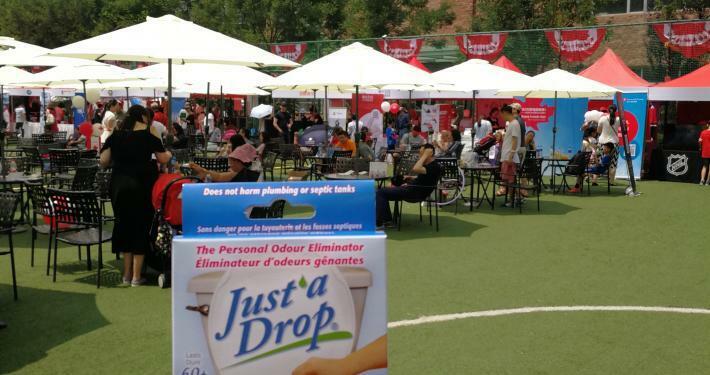 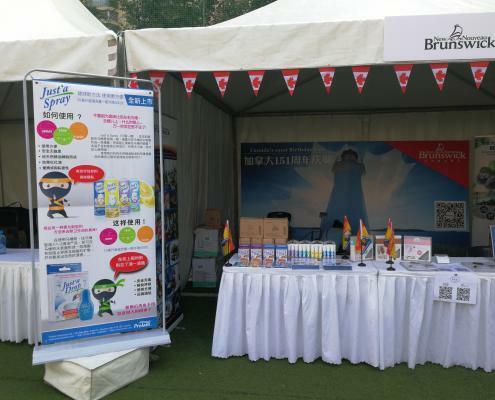 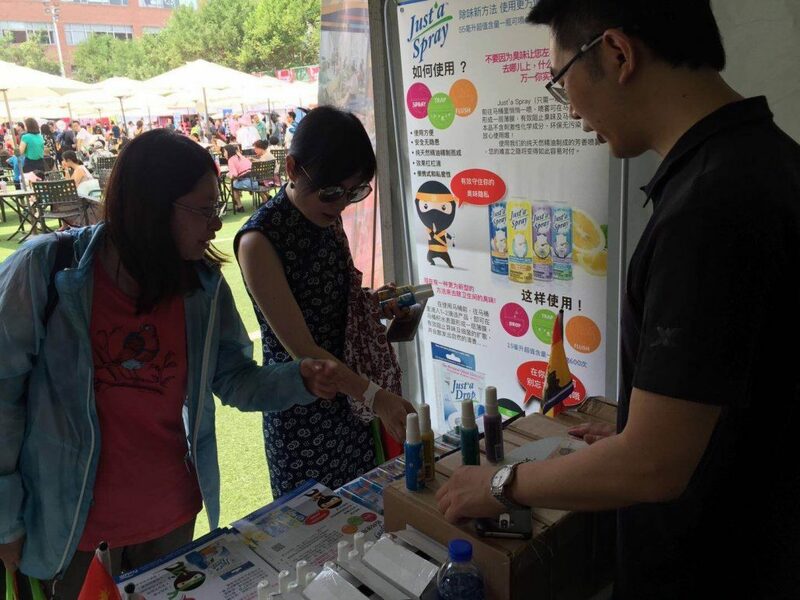 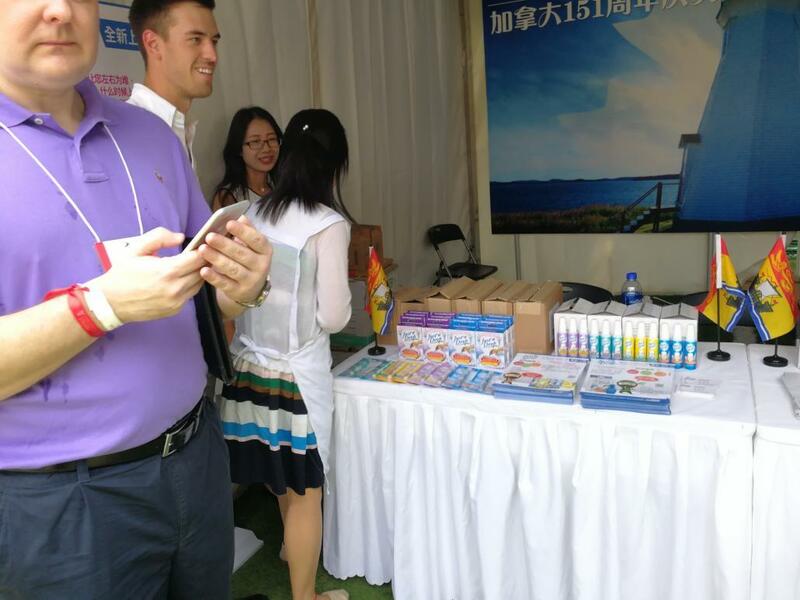 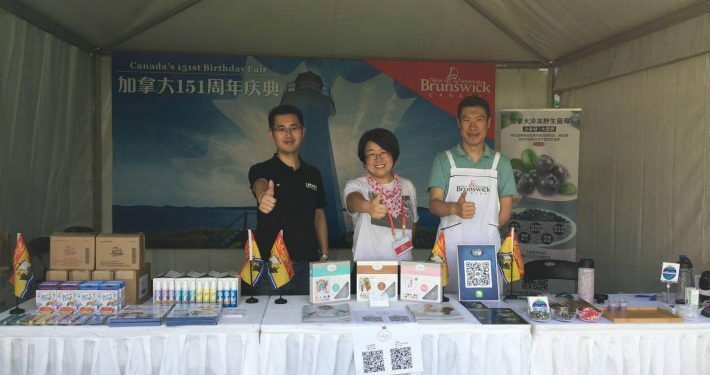 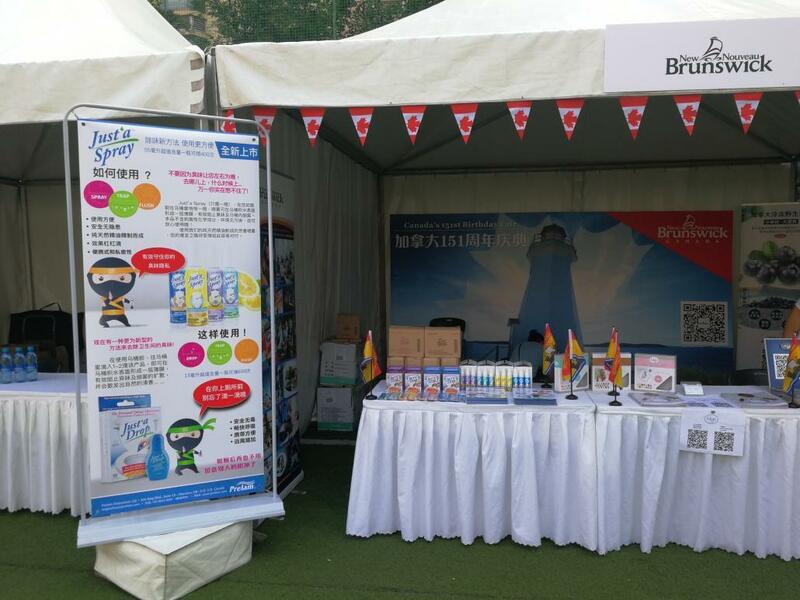 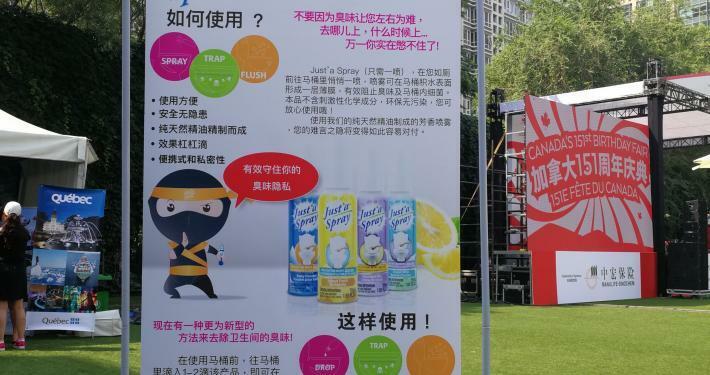 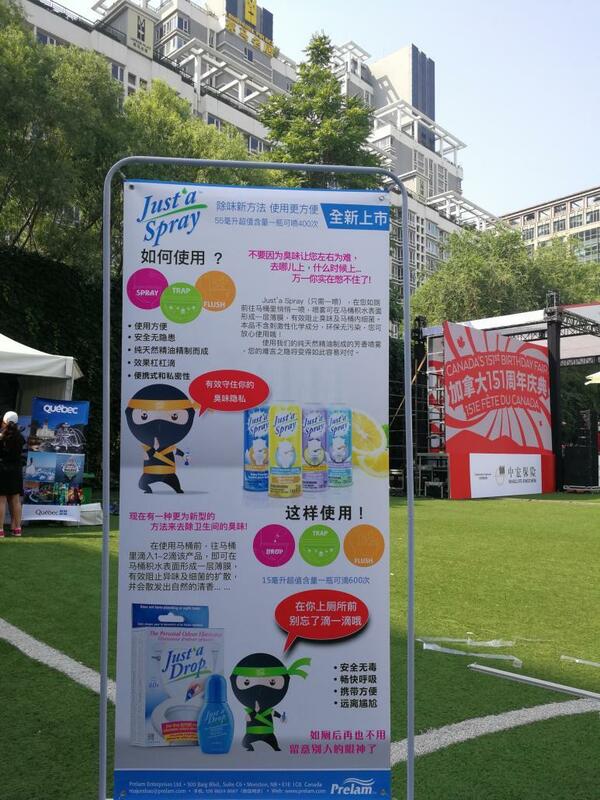 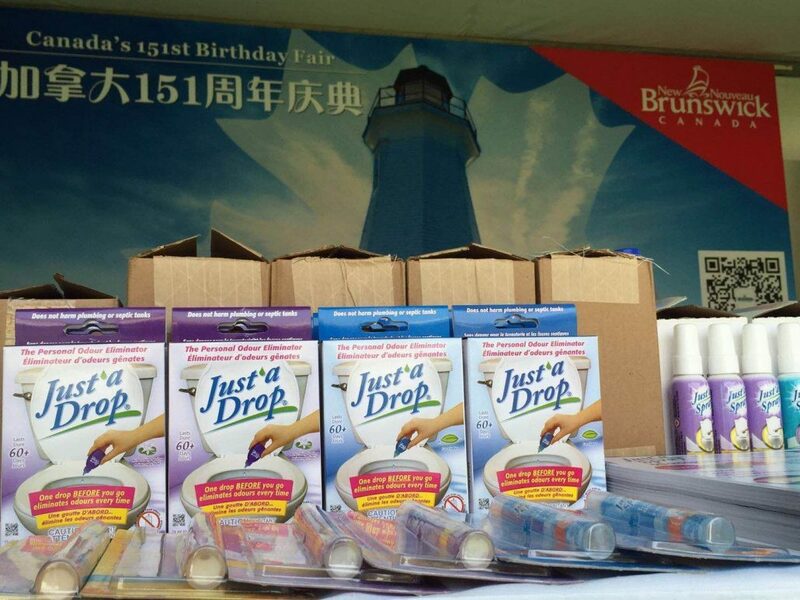 Prelam was honoured to participate to CCBC’s Canada Day Fair in Beijing this month. 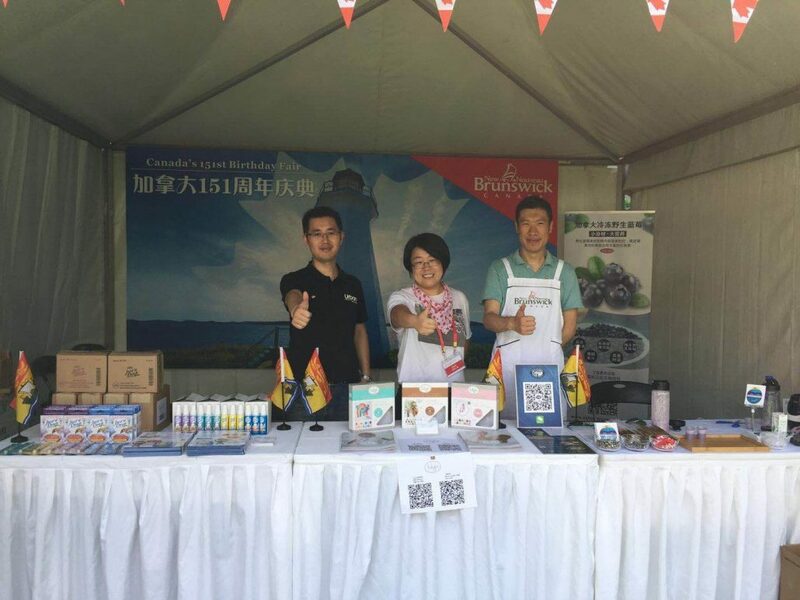 CCBC Canada Day Fair in Beijing is a unique opportunity for Canadian businesses to have direct access to Chinese consumers and businesses. 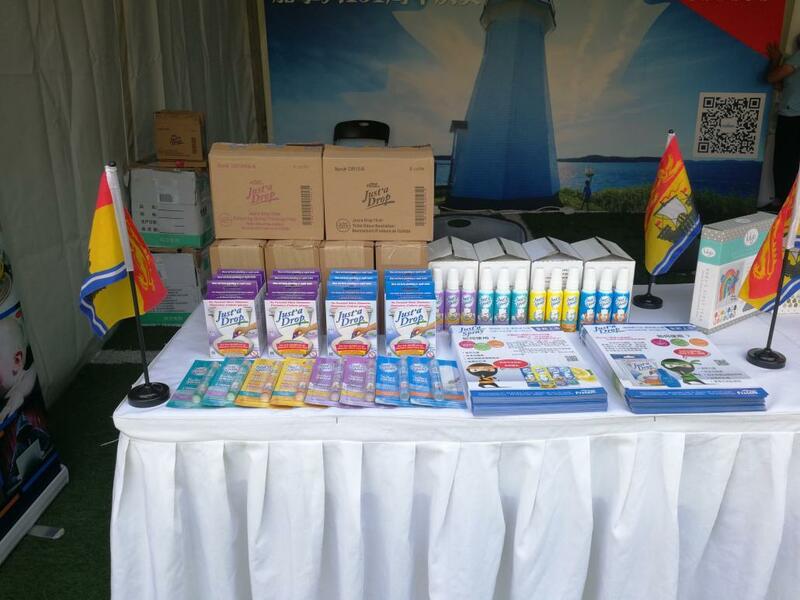 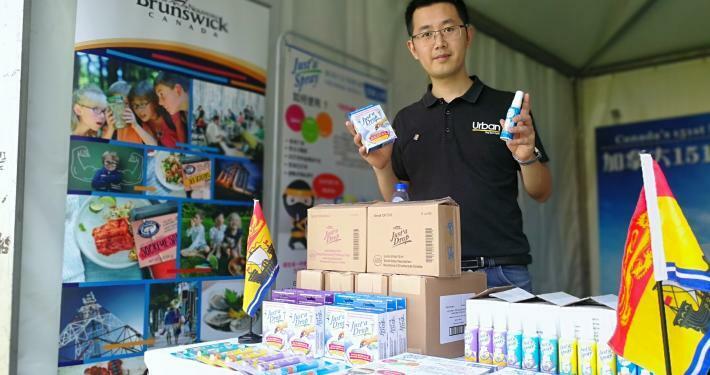 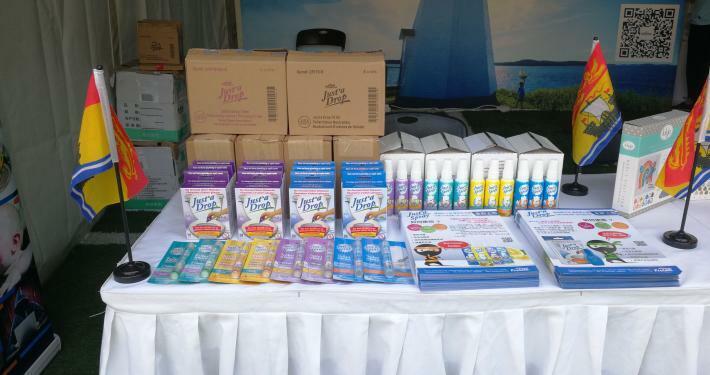 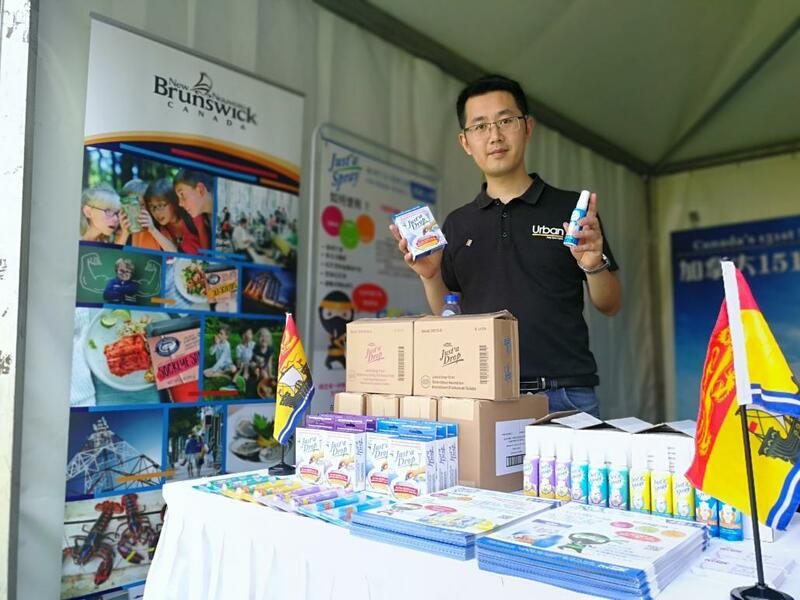 Whether it’s tourism, home products, food and beverages and more, the day is designed to showcase your products and attract interested buyers eager to sample, purchase, or distribute them. 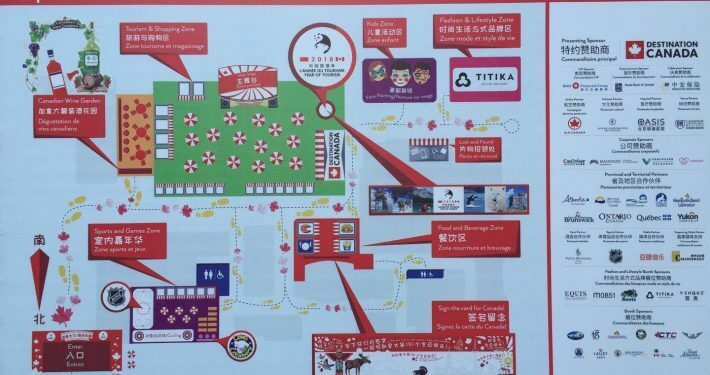 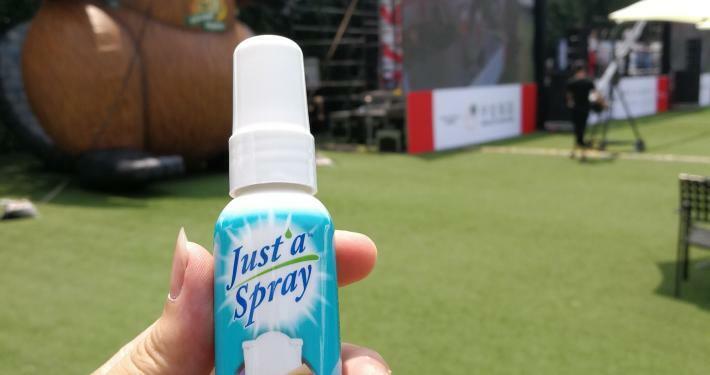 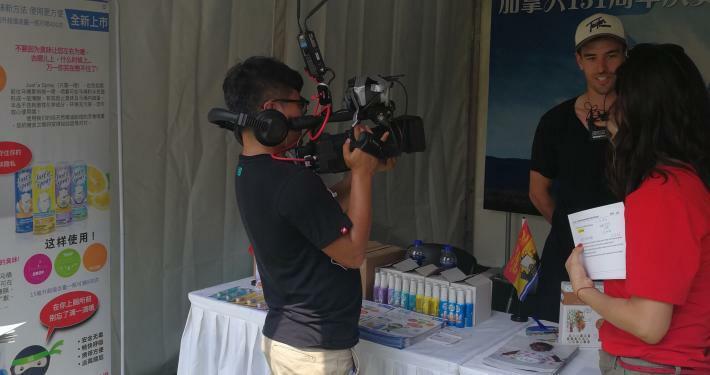 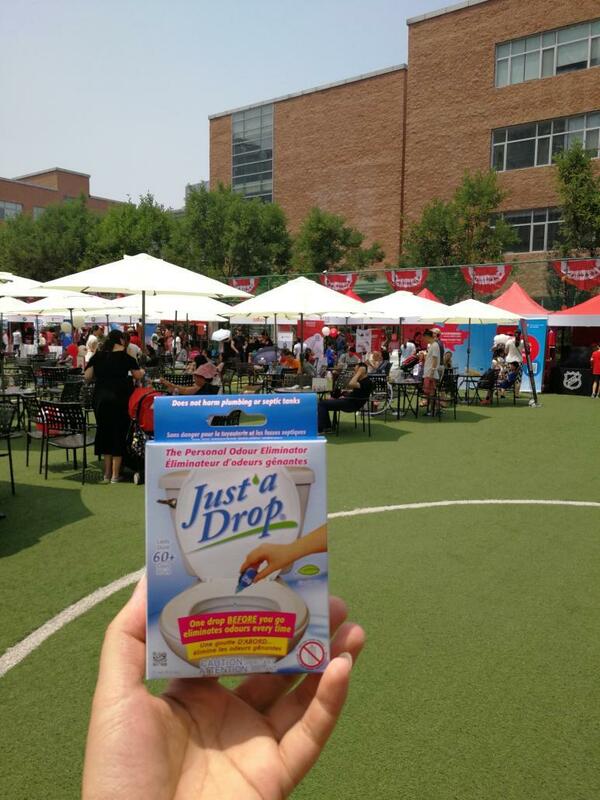 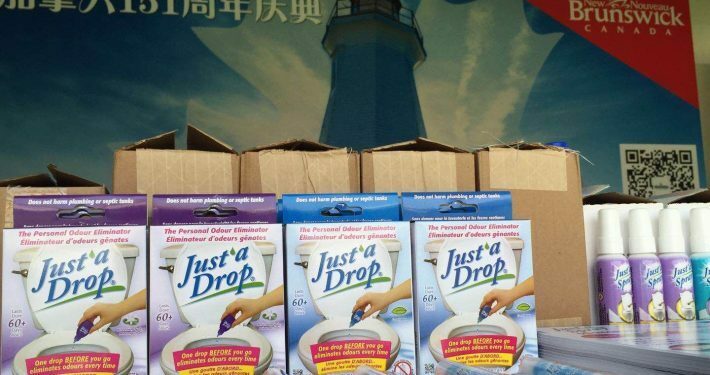 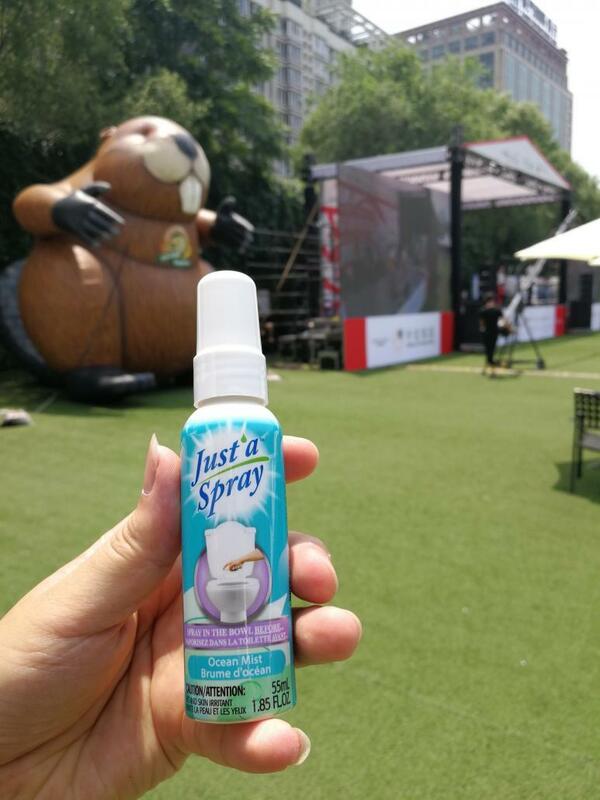 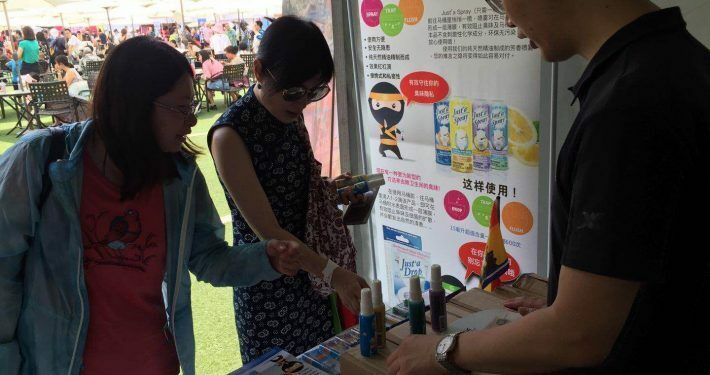 The live stream broadcast brings millions of additional Chinese to the event online, where they can purchase everything that is available on site. 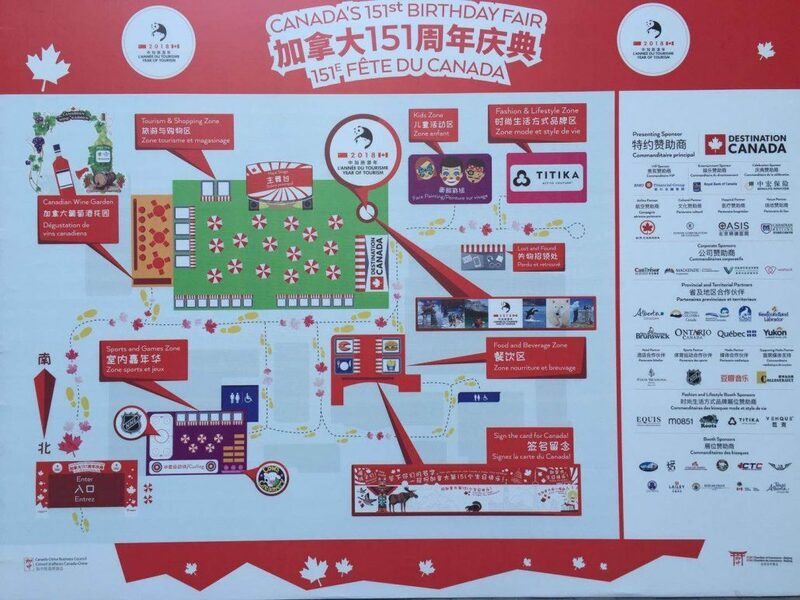 It’s a full day, packed with entertainment, activities, food and drink, and much more – all in celebration of Canada and what we have to offer!